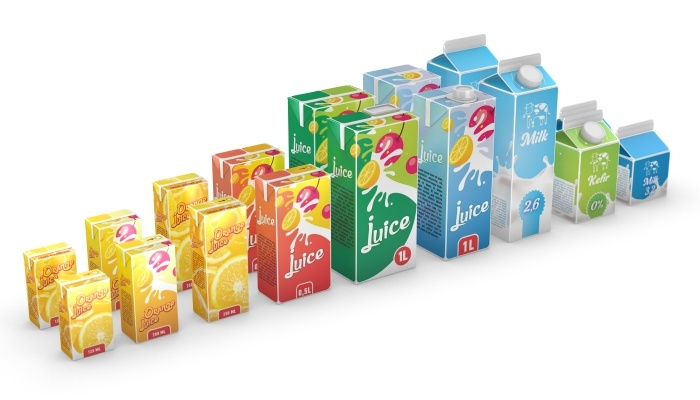 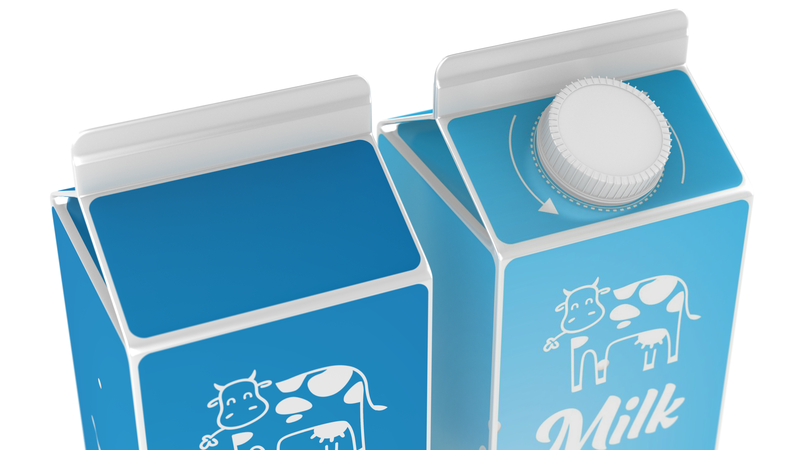 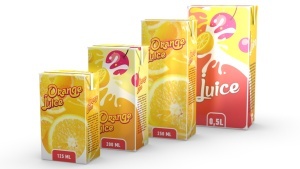 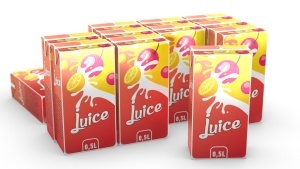 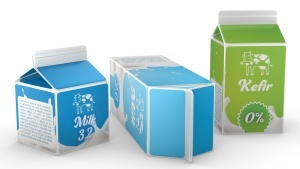 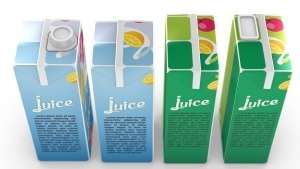 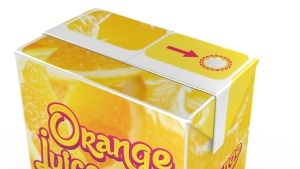 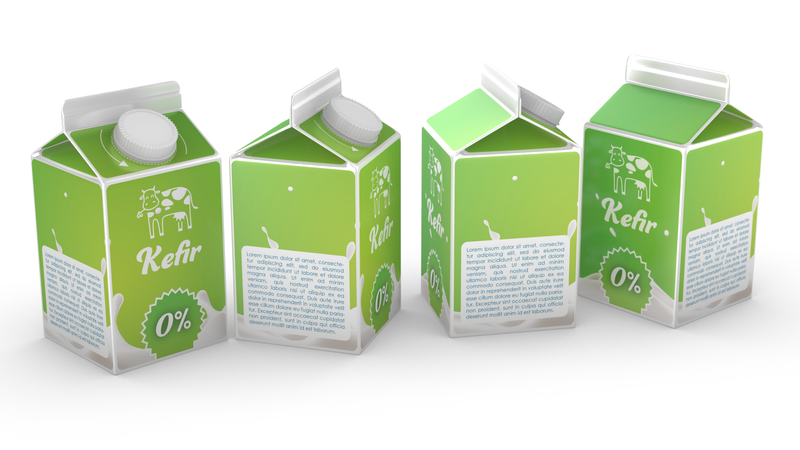 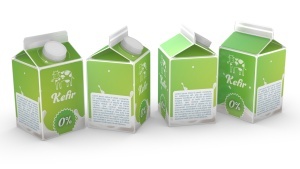 All the shapes are designed according to the real-world drink cartons. 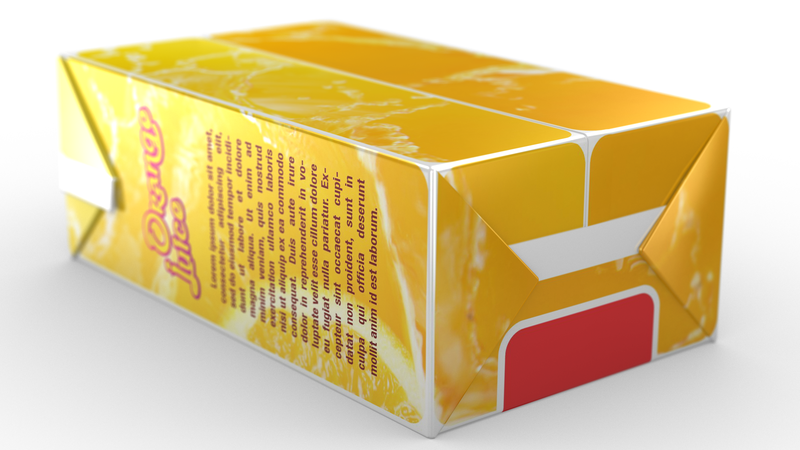 Each shape comes with a default texture that can be used as a template for your own artwork. You can use these shapes in your projects, render them, sell the images and so on. 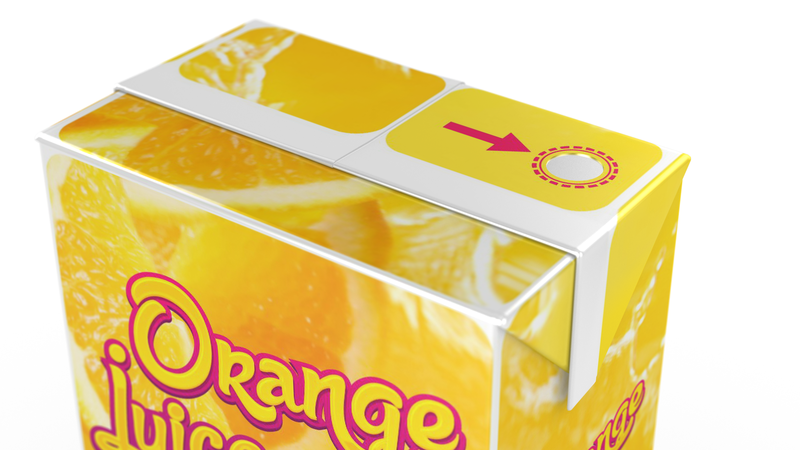 You can't re-sell the shapes or offer them for free at any other site or marketplace. 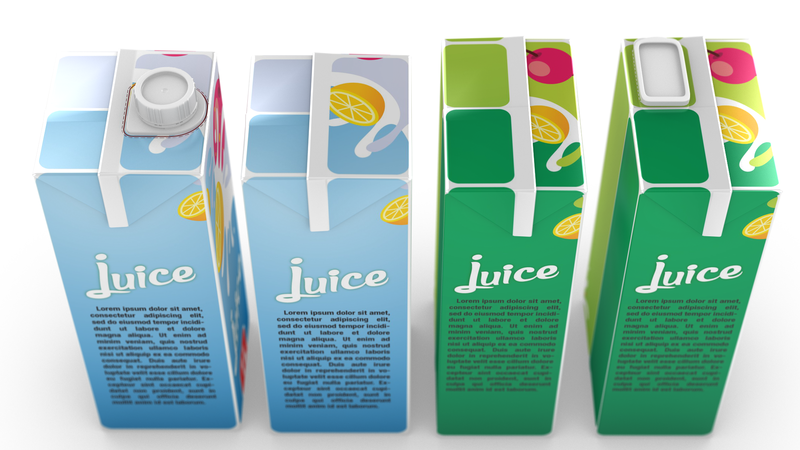 All the trademarks are the property of their respective owners.